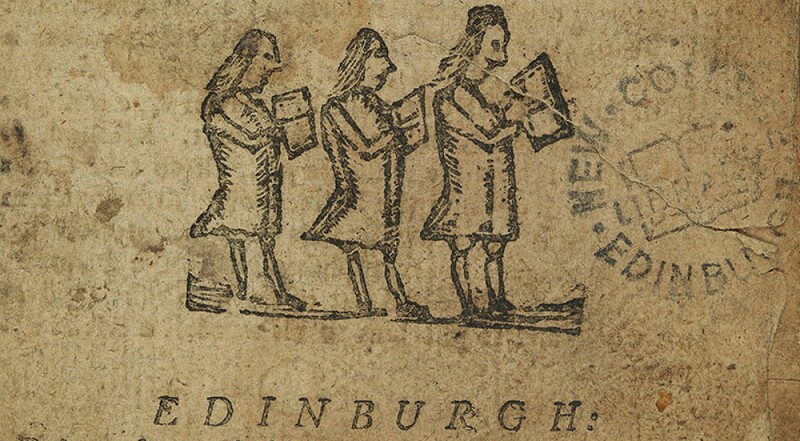 This entry was posted in Archives at New College Library and tagged Alec Campbell Cheyne, archives, Church of Scotland, Covenanters, Divinity, James Renwick, James Whyte, John McIntyre, new college library, online, Thomas Chalmers, Tom Allan, University of Edinburgh by cloverodgers. Bookmark the permalink. Do you hold the papers of Norman Porteous or are they now in the Centre for Research Collections in the University Library? Is there an on-line description of the accession? 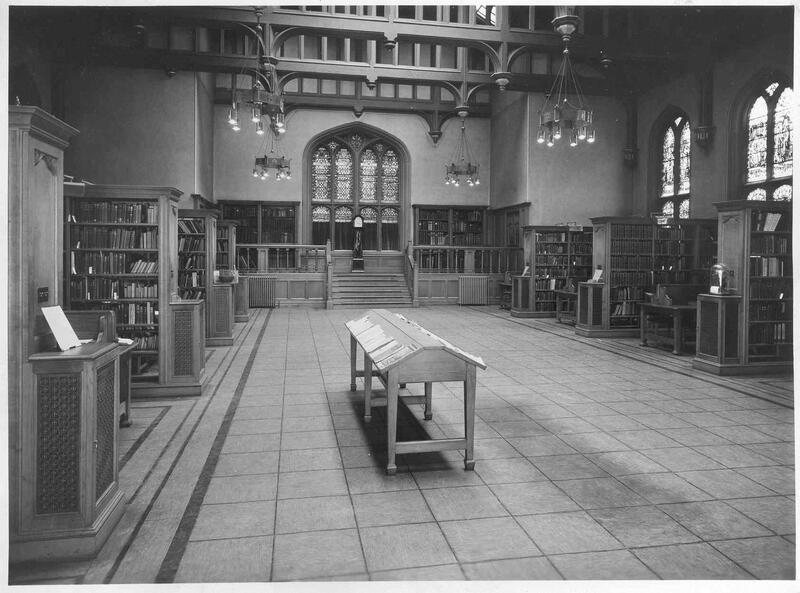 Yes, the papers of Norman Porteous are held at New College Library. We are working on online descriptions for our papers. I will get in touch with your with further information about the Porteous Papers. Yes, the papers of Norman Porteous are held at New College Library. We are working on online descriptions for our papers. I will get in touch with you with further information about the Porteous Papers.